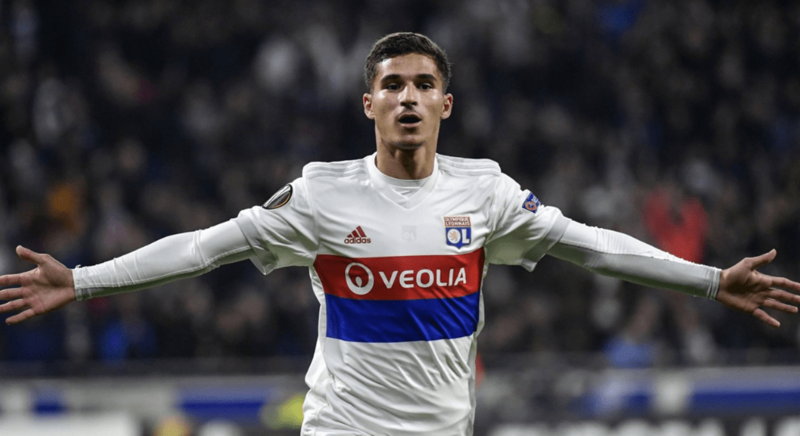 Lyon have rejected another Premier League approach, this time from Arsenal, for in-demand star Houssem Aouar. The 20-year-old has been in the headlines after some performances this season and impressed again as the Ligue 1 club held Manchester City to a 2-2 draw in the Champions League last week. Lyon Aare already said to have rejected an approach from Chelsea boss Maurizio Sarri’s men, while Jurgen Klopp has been keeping tabs on the player for more than two years. L’Equipe claimed that Arsenal’s initial enquiry has been knocked back.